Cryptoassets (cryptocurrency tokens such as bitcoin) are now so prevalent that HMRC has set out its view of the law about how individuals should be taxed in their dealings with such assets. HMRC will publish further information about the tax treatment of cryptoasset transactions involving businesses and companies. HMRC does not consider cryptoassets to be currency or money and does not consider the buying and selling of cryptocurrencies to be the same as gambling. The tax treatment depends on whether the individual is trading or not, based on general principles. If the individual is trading, income tax will apply to trading profits or losses. If an individual is not trading, any gains or losses on the disposal of the cryptoassets will be liable to capital gains tax. In some circumstance the receipt of cryptoassets will be subject to income tax and national insurance, including where an individual receives cryptoassets from his or her employer as a form of non-cash payment. The policy paper makes it clear that there are a lot of tax implications to think about when investing in or using cryptocurrencies in transactions. The onus is on the individual to keep adequate records of transactions for completion of the self assessment tax return as HMRC warns that cryptoasset exchanges may only keep records for a short period, or the exchange may no longer be in existence when an individual completes a tax return. This paper sets out HMRC’s view - based on the law as it stands at the date of publication – about how individuals who have cryptoassets are taxed. 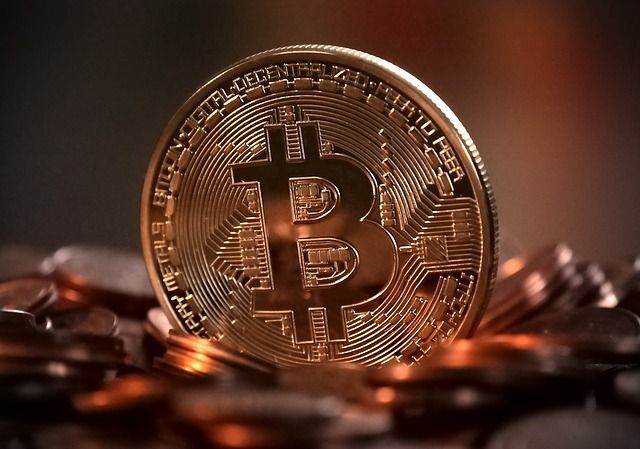 It does not explicitly consider the tax treatment of cryptoassets held for the purposes of a business carried on by an individual. HMRC will publish further information about the tax treatment of cryptoasset transactions involving businesses and companies. Held to ransom in the digital age - what can financial institutions do? Content on the blog is produced by individuals from the firm for information only. It does not necessarily reflect the views of the firm and is not intended to constitute legal advice.